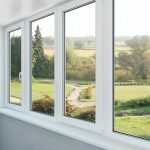 White uPVC windows still account for the majority of installations we complete however, increasingly, our customers are looking for an alternative colour affect and a wider range of choices. 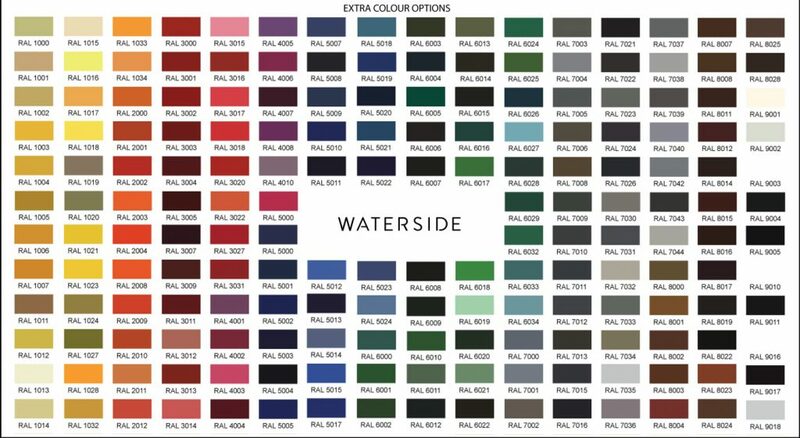 Waterside Windows offers a wide range of coloured foil options that can be applied to virtually any uPVC window design in our range. The choices include an attractive range of woodgrain effect finishes and strong contemporary and traditional colours such as blue, red and green. In addition, a palette of grey/black options is proving increasingly popular for more modernresidential properties. 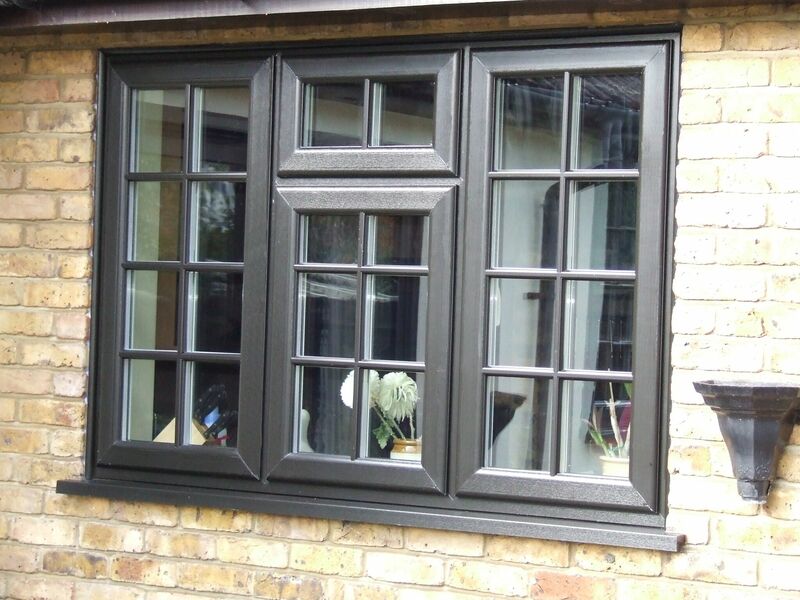 Light and dark grey window frames, often complemented by cedar cladding or sun screens and balconies, are now appearing on many new developments. You can also benefit from a specialist selection of Finesse “sand effect” grey foils which have a slightly textured finish, with great tactile appeal and which reflects light and shade in a very attractive way. All foil finishes carry extensive guarantees and are well proven for high performance and longevity in all types of weather conditions including bright sunlight and high rainfall or coastal locations, without any colour deterioration or fade. The foils are also durable and scratch resistant and can be easily cleaned for long lasting visual appeal. 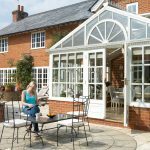 Our windows are available in all standard RAL and BS colours and varying gloss levels from matt to gloss with satin being the most popular. 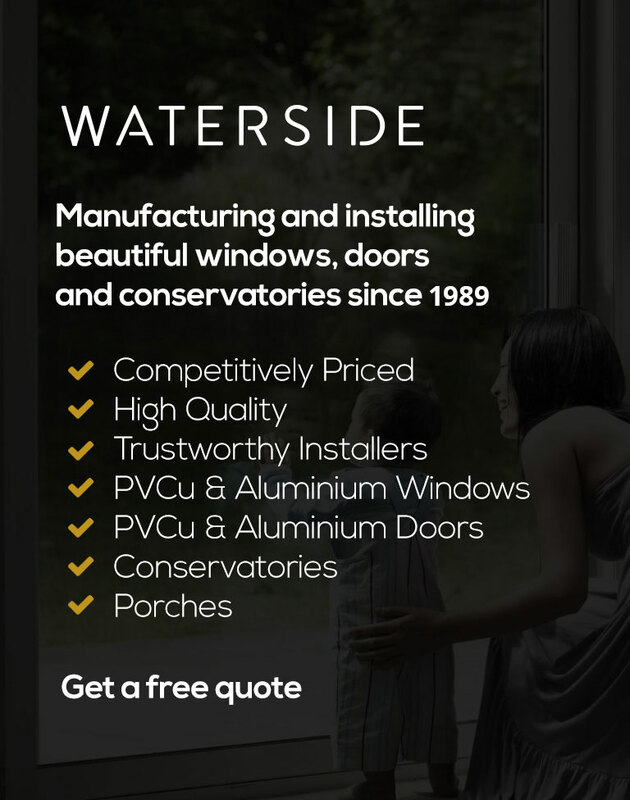 If you require a brochure or general information about our Flush Casement uPVC windows or a friendly no obligation quotation for your planned home improvement in the Birmingham or Solihull area, please contact Waterside Windows on 0121 706 9633, email us at info@waterside-windows.co.uk. Kömmerling Window & Door Profiles – Quality & Peace Of Mind!